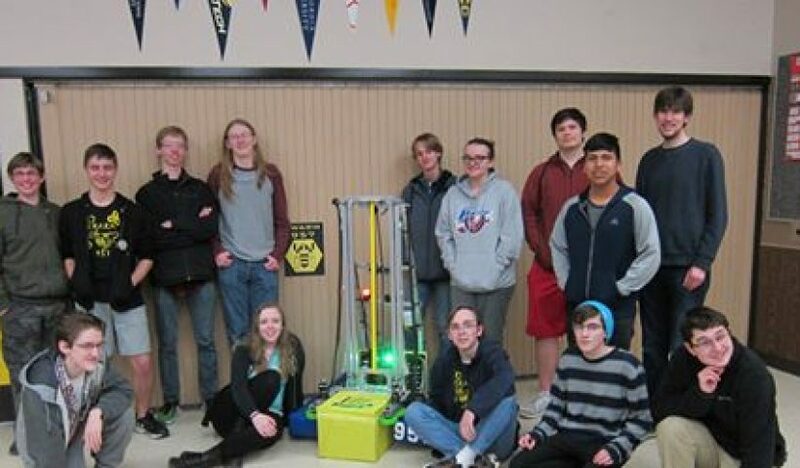 Home News Congratulations, Team SWARM, GAPS high school robotics team! Congratulations, Team SWARM, GAPS high school robotics team! 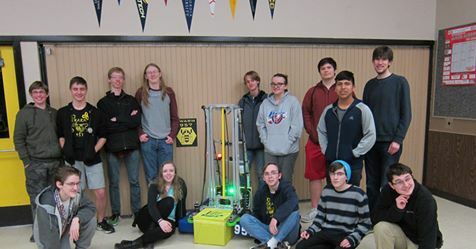 Team SWARM, made up of students from South Albany and West Albany high schools, is competing at the Pacific Northwest robotics championship event this weekend at Memorial Coliseum. Heading into the competition, Team SWARM is ranked ninth among all other teams. The team placed second at the last two district events, taking home a Judges Award and a Quality Award. The competition in Portland is open to the public — admission is free. The team is also seeking support to help fund expenses for their trip to Houston, Texas, for the world championship competition on April 18-21. Read more on the SWARM 957 To FRC World Championship fundraising page on gofundme.com.